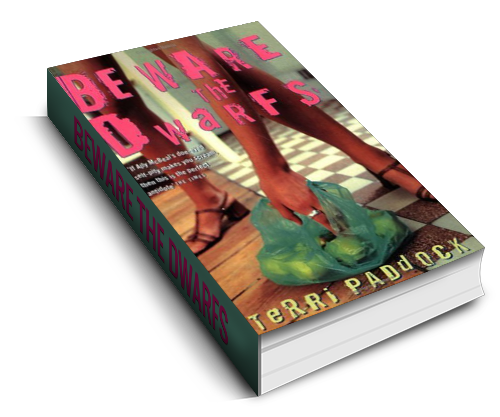 In addition to my theatre and other journalism, I’ve published two novels in the UK and abroad: Beware the Dwarfs (Little Brown) and Come Clean (Harper Collins). The latter was shortlisted for the 2005 Booktrust Teenage Prize. Both titles are available to purchase from Amazon. 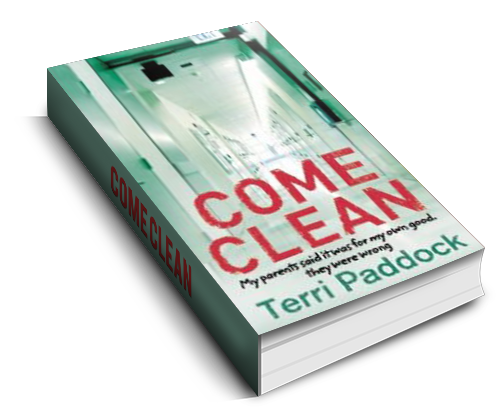 Click the covers below to read a synopsis and reviews for each book. 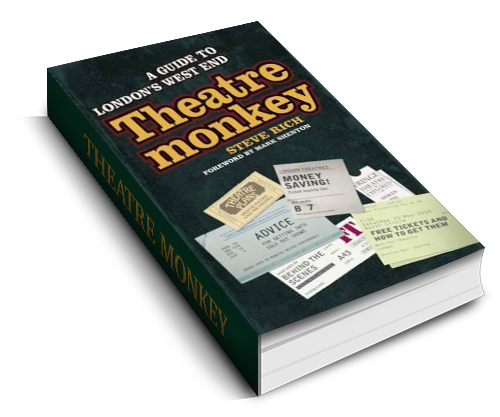 I’ve also selected two books about the theatre, which are written by other people I know and admire – I own both and can heartily recommend them! 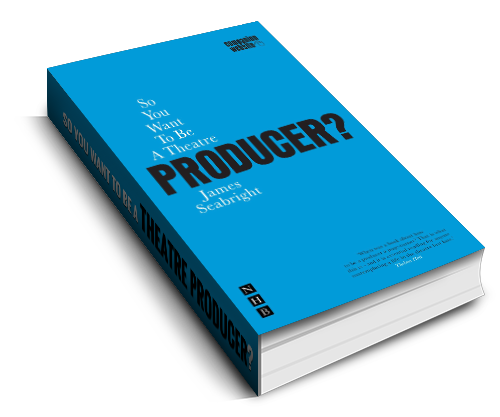 James Seabright: So You Want To Be A Theatre Producer?